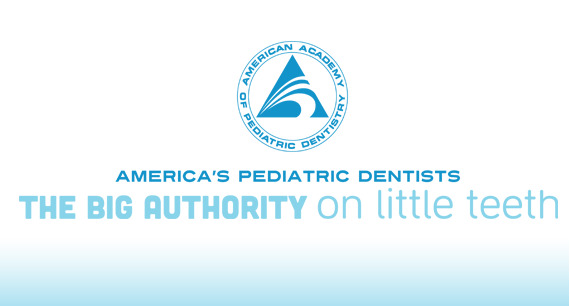 Butte Pediatric Dentistry welcomes and values your referrals! The referral form can be downloaded by clicking here. If you would like to type in the PDF template, it works best to open it with Adobe Reader. You can email, fax or mail the referral form to us. It may be helpful to print a copy for the parent/caregiver because it has a map included to help them find our office. If you would prefer paper carbon copy forms for your records, we would be happy to get those to you. Please don't hesitate to call us at (406) 723-KIDS(5437) with any questions or concerns. Thank you! Mail: 401 S. Alabama St., Suite 3A, Butte, MT 59701.